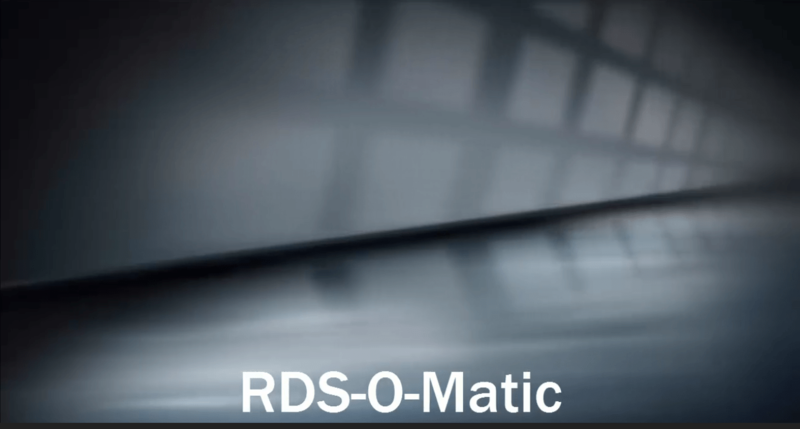 RDS-O-Matic | WTSLab's CEO Blog - YaBo ! Deploy a whole RDS environment in minutes. Fully automated.